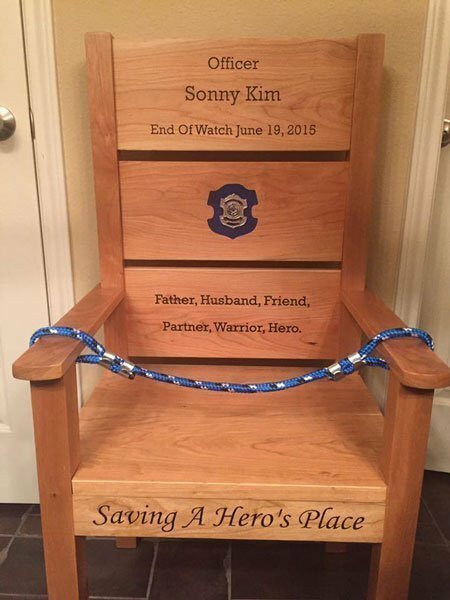 Officer Sonny Kim was shot and killed after responding to a 911 call. The caller stated a man was walking on the sidewalk at that location with a gun in his waistband and acting belligerent. Officer Kim was the first officer to arrive at the location and was approached by the subject who made the 911 call. 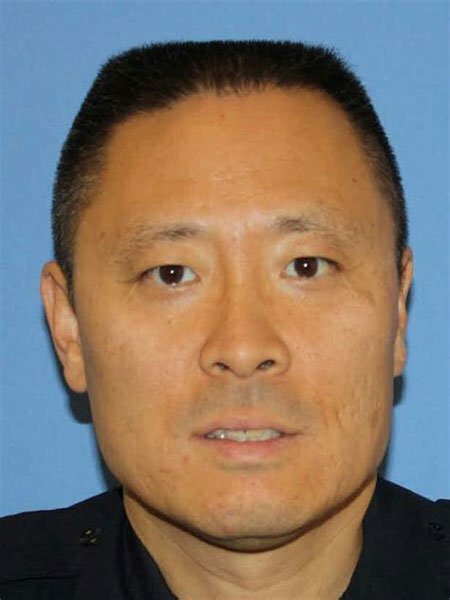 The man immediately opened fire on Officer Kim, wounding him. He then struggled with Officer Kim and disarmed him.